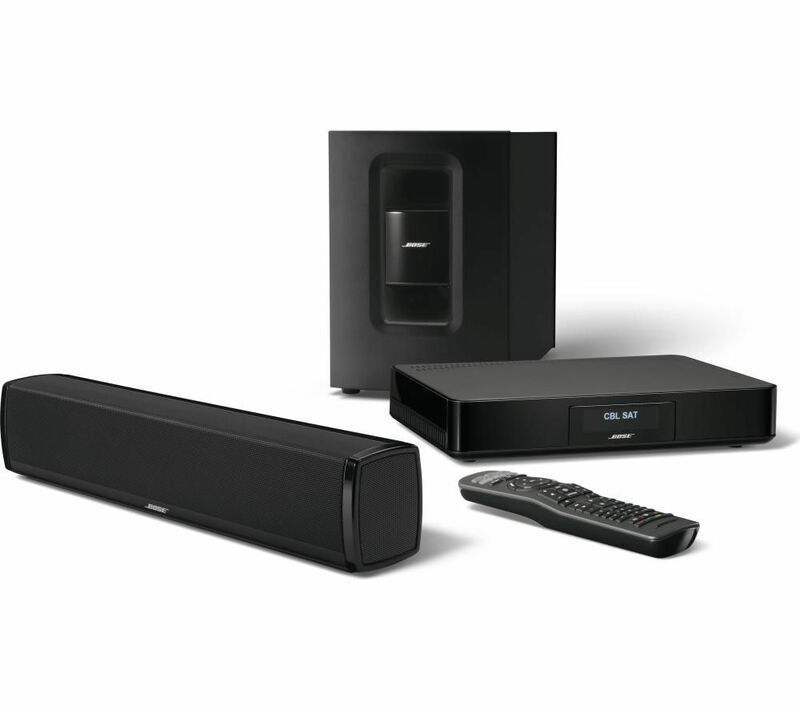 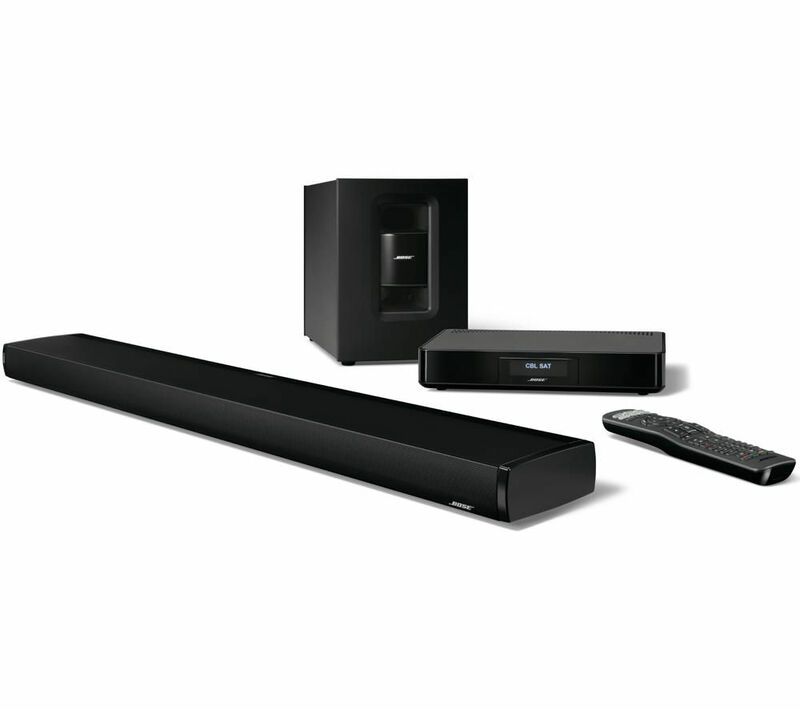 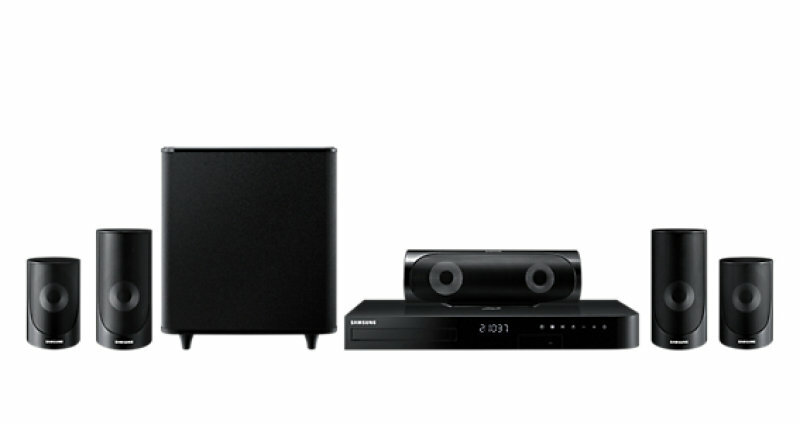 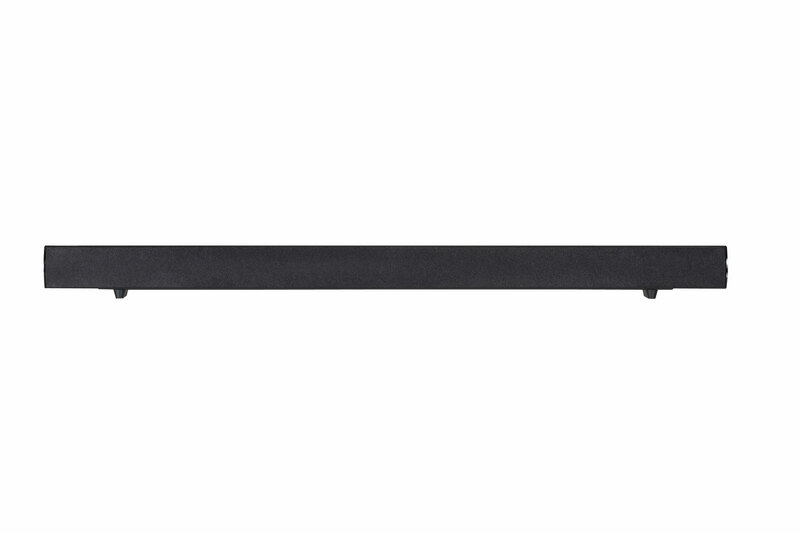 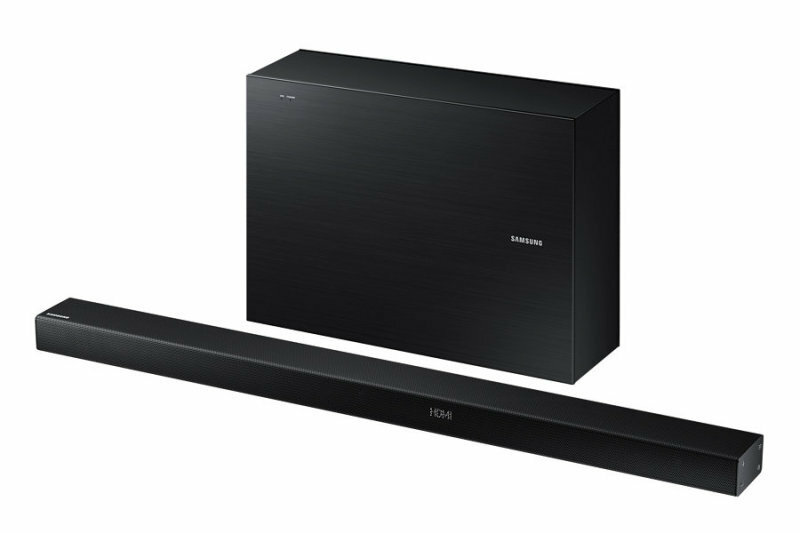 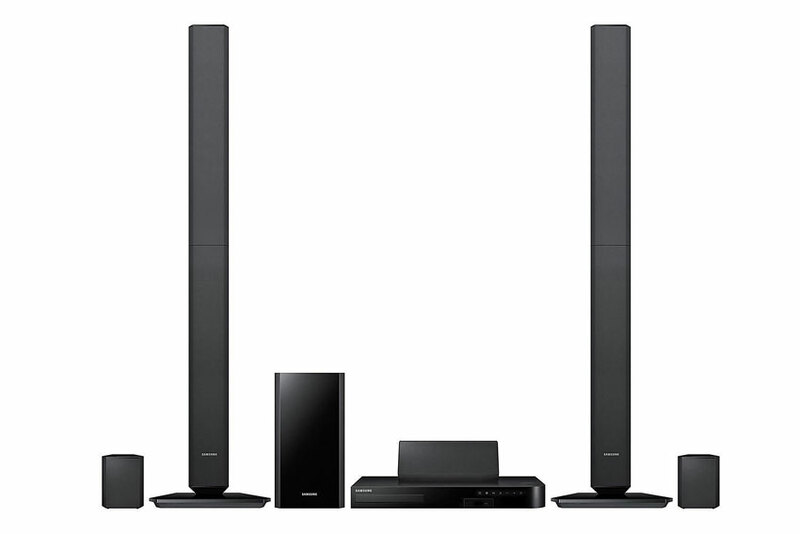 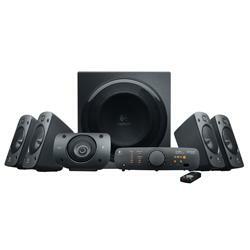 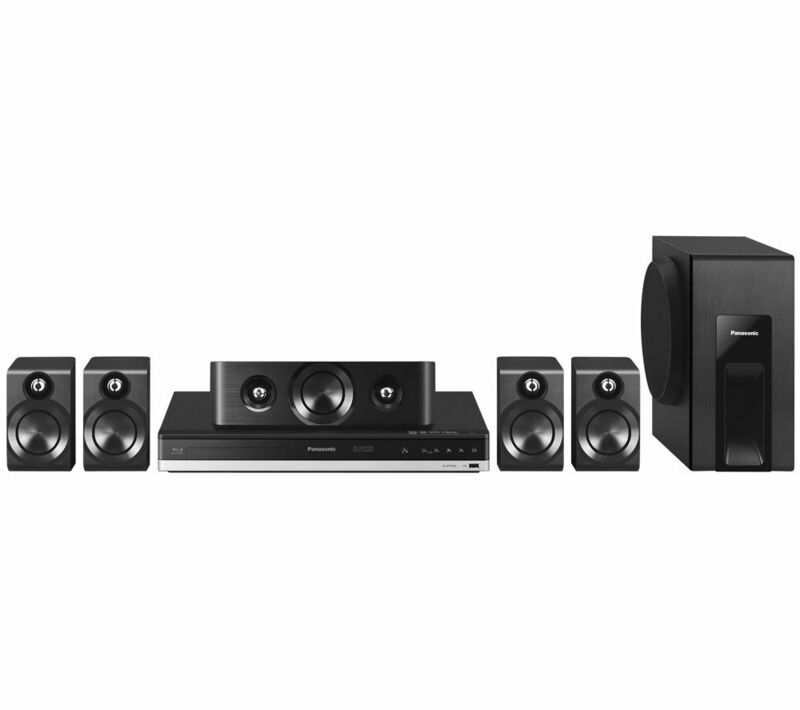 We have displayed the biggest prices in the UK for home theatre sound system in Home Cinema and Computers including these related brands: SAMSUNG ELECTRONICS, LG, BOSE, PANASONIC, SAMSUNG. 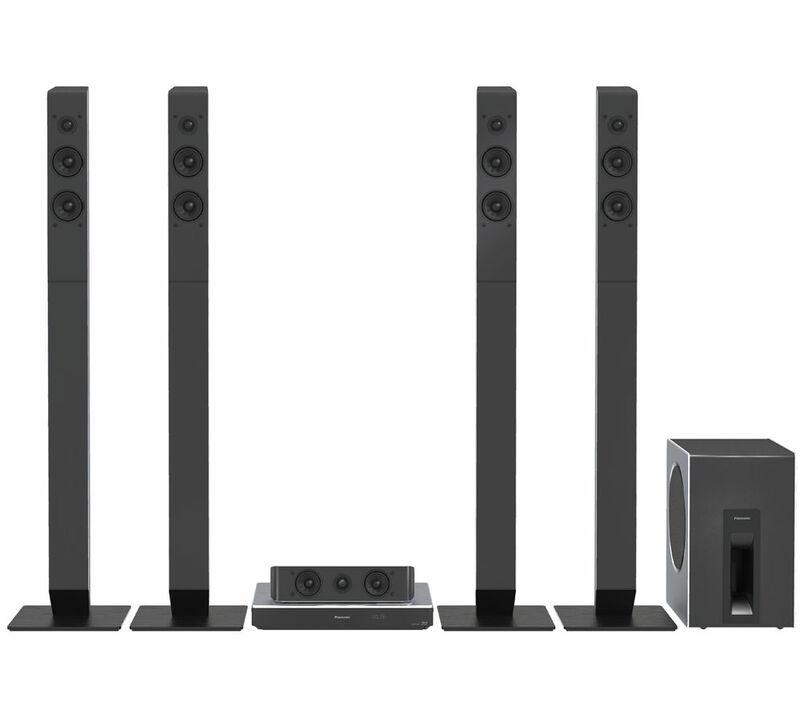 To narrow your home theatre sound system search you can refine by category or further drill down by using PriceInspector's search bar at the top. 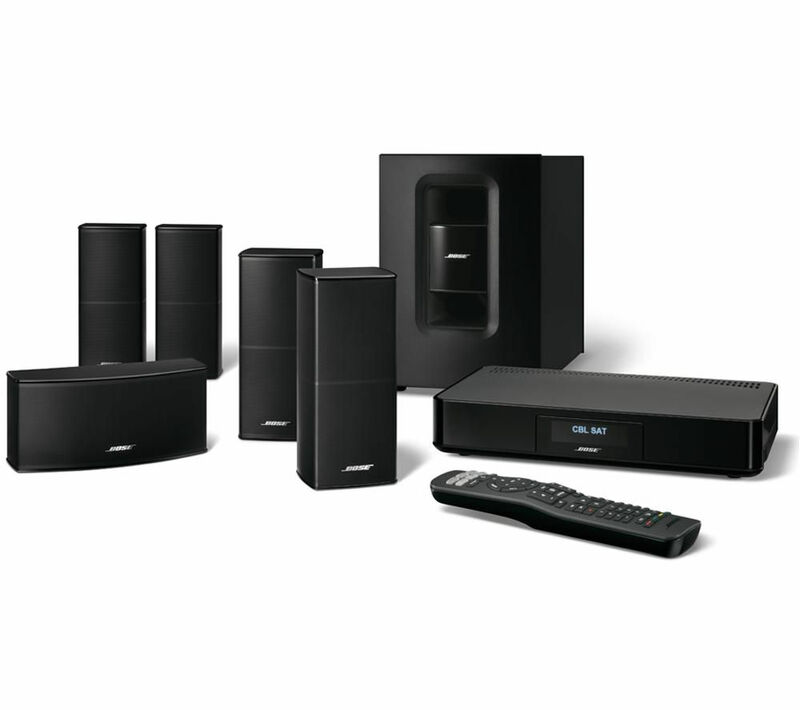 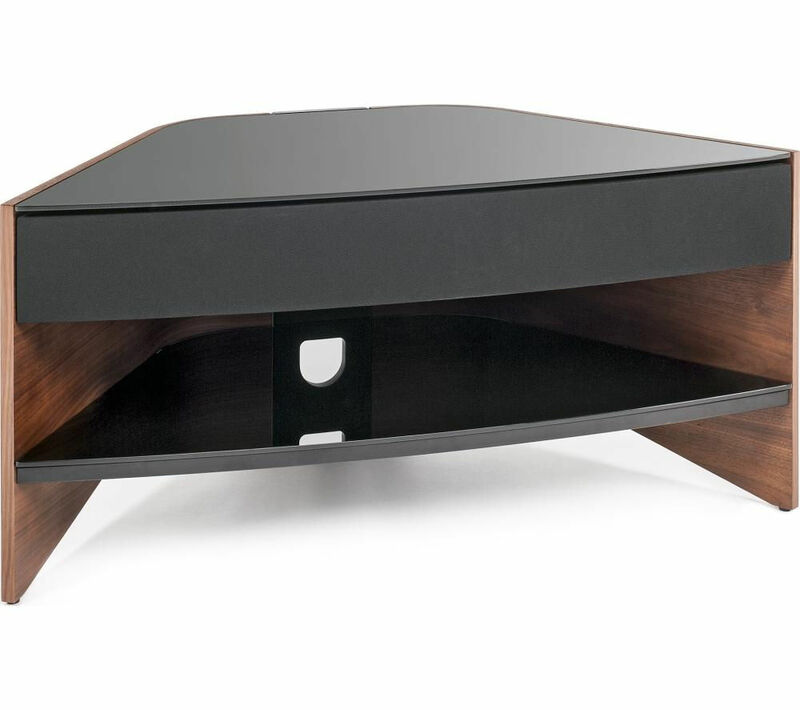 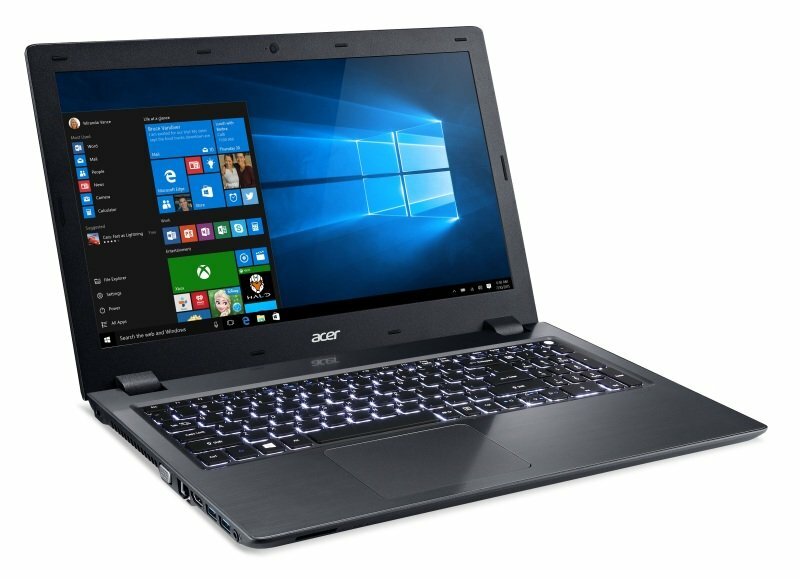 Either way, you should find the best deal on your new Home Cinema items on this page.